ARE YOU KIDDING ME! Nestled in the distinguished community of Crown Village, this stunning home is fit for a KING! 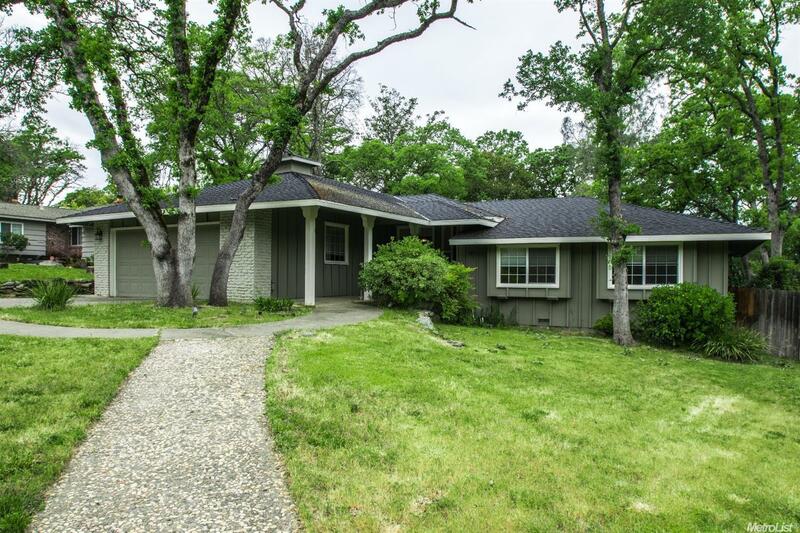 Completely remodeled in 2014 this home boasts a chef kitchen complete with custom cabinetry, stone backsplash and granite countertops, laminate floors in the main living areas, updated baths and much more. Enjoy the backyard deck this summer with your friends and family. It's move in ready so all you have to do is back up the moving van and move in!